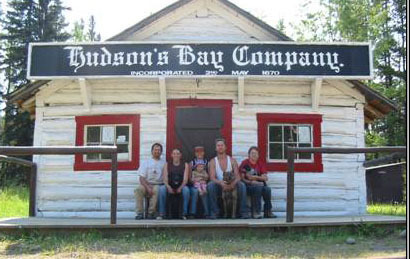 Manson Creek Historic Society was founded in late 1992 to try and preserve the old Hudsons Bay Store and site. The site had been empty for several years after the bankruptcy of the last owners. 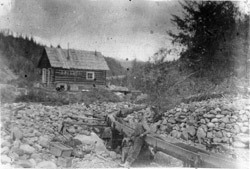 One of the earliest photos of the Hudsons Bay Store we have. The store has not yet been painted, On the right is a photo taken in 2008. It has received a new roof, bottom logs have been replaced, new floor, interior walls, porch and paint. The photo on the left is from the B.C.Archives and was labeled as being taken in 1878. We believe it has to be 1871 as there are no other buildings in the photo. This could not be in 1878 if it was one of the first buildings. 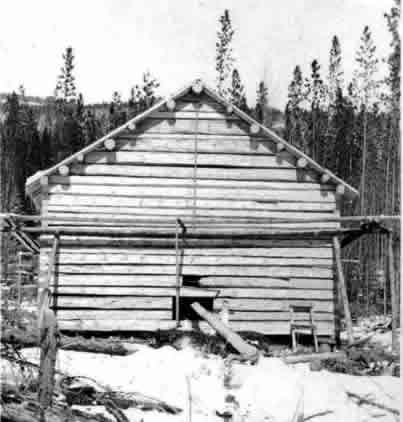 This building was one of the first and was used by several Gold commissioners. 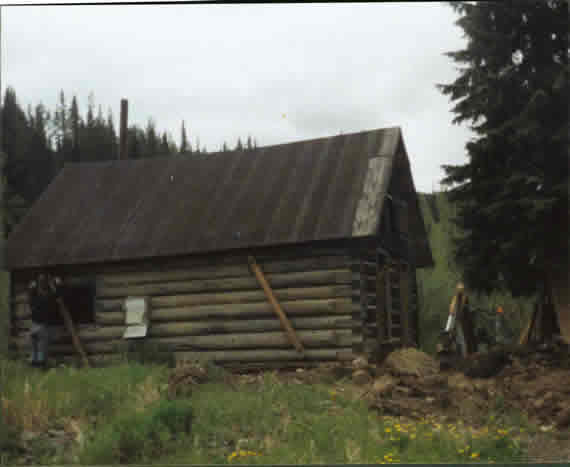 In 1899 it became Manson Creeks first Post Office. The photo on the right was taken in 2000 when it was stabilized and re roofed. 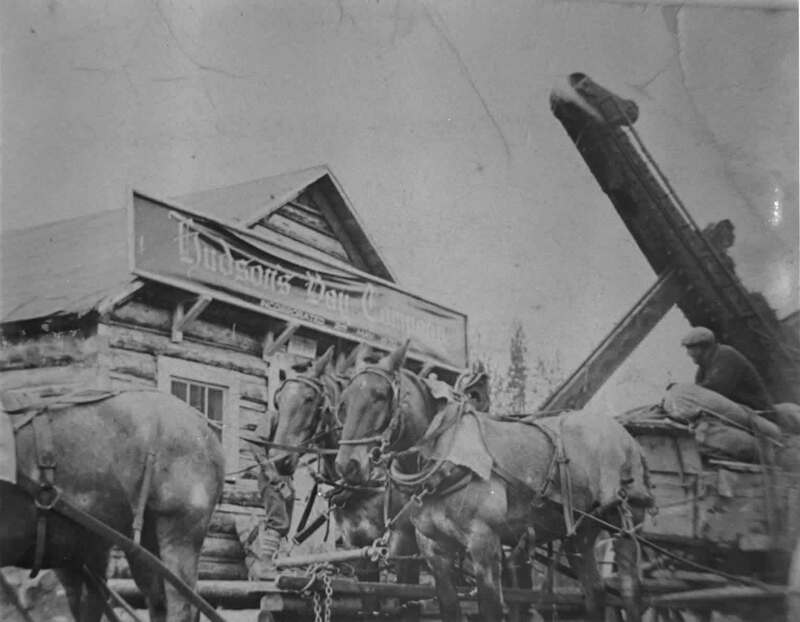 The Manson Creek museum began its' life as a storage cache. Often they were on tin wrapped posts to protect the contents from animals. 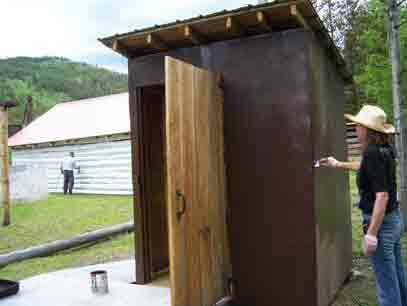 In 2007 it got a new tin roof to help preserve it. 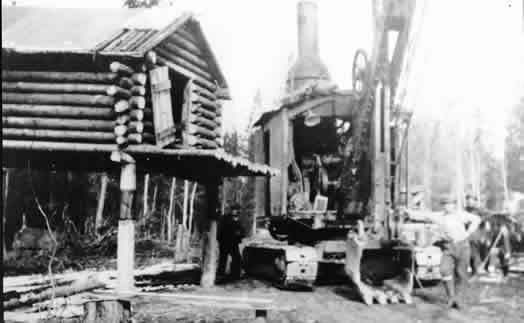 The original Hudsons Bay residence unfortunately burned down. 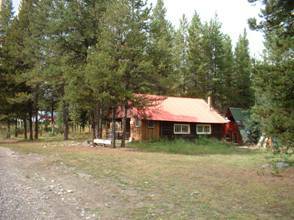 The present residence began it's life as a roadhouse built by Steve Arlington in 1937 on the north side of Slate Creek. Sometime later is was moved to the south side of Slate Creek to it's present location. It was added to several times by it's residents over the years. The Historic Society has added a new roof and removed some of the additions. 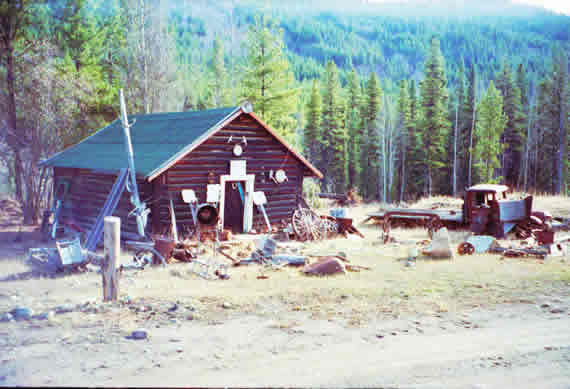 Over the years the cemetery has been repaired, outhouses and woodsheds built, campsites were improved, many artifacts, old machinery, documents, photos have been collected and donated, rental cabins repaired and improved by members and friends. Much has been done and much remains to be done and all the help and donations are greatly appreciated. We cannot thank enough all those that have given time and money to make this such a successful undertaking.